Saving seeds from your favorite plants is an easy and economical thing to do. Whether it be native plants, pass-along flowers or heirloom vegetables, when you harvest and store seeds, you know that you are perpetuating a species of plant that might have otherwise been lost. 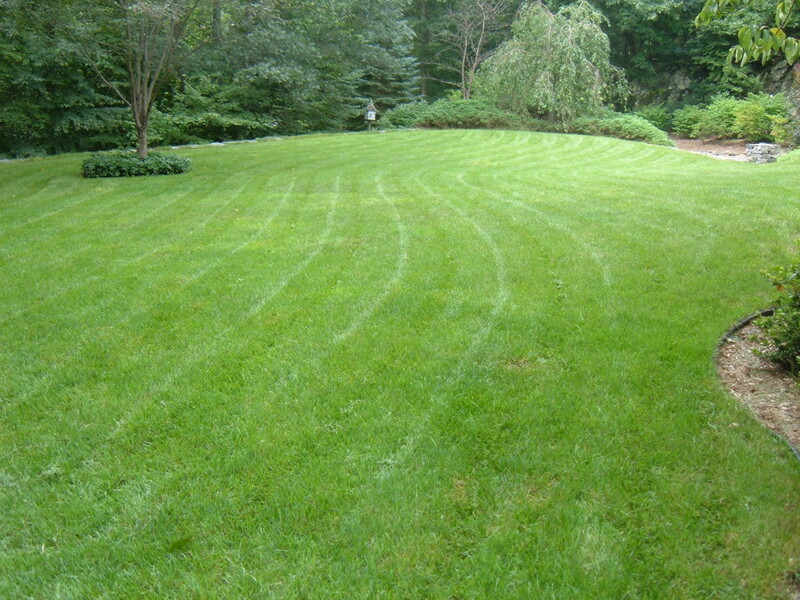 Planting seeds is also the least expensive way to garden if you have large areas to cover. We've provided plenty of tips, books and links that tell how to collect, prepare and store your own seeds and also made some lists of some of the easiest ones to collect and save. This book is an excellent reference for all aspects from saving, to storing, to planting. 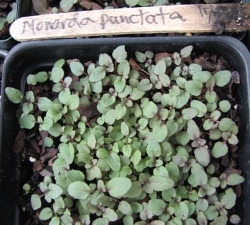 Planting seeds is a good way for the gardener on a small budget to grow masses of plants. They can be collected, saved and stored for years. Heirloom varieties, natives and hard to find old favorites can be rescued without moving the original plant. Collecting from favorite plants is easy to do and we'll give you some pointers that will ensure your success. 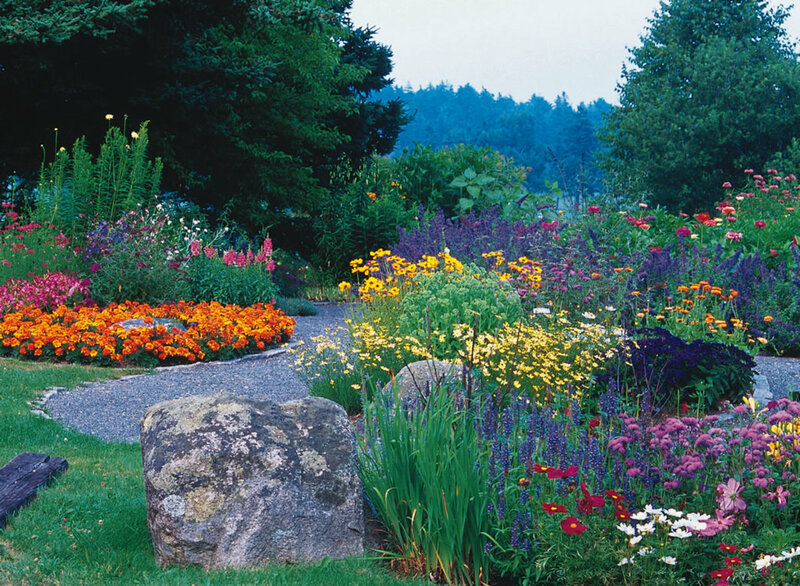 Most native plants start easily from seed, though some must be exposed to periods of cold and warm weather. There are some good books about propagating native plants and a lot of good information is also available on the web. We've included our favorite books below and some links, too. Starting plants this way is easy, though it does take a little longer than other methods and you will not be successful if the seeds were collected from hybrid plants because they will not breed true due to their mixed parentage. Whether harvesting seed from the wild or from your yard, timing is crucial. 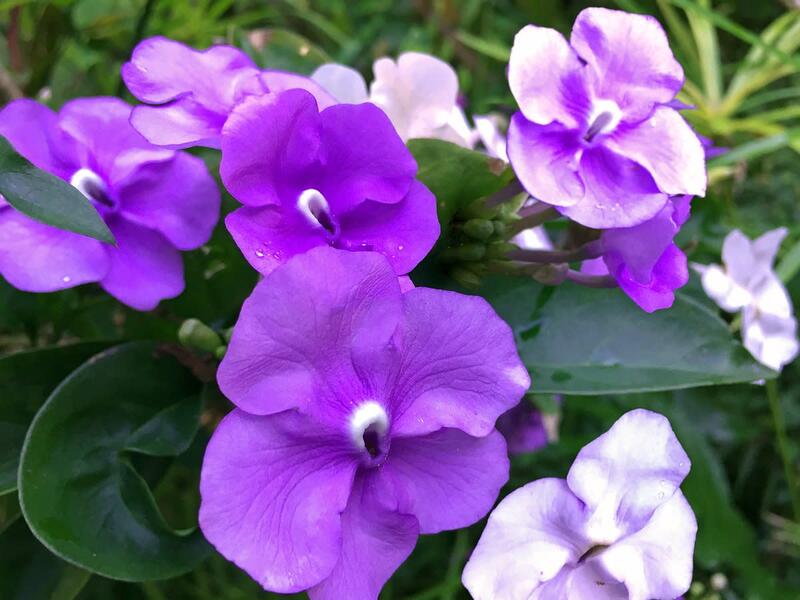 It is much easier to identify plants when they are flowering, so plants should be marked in some way so that you will be sure to collect from the right plant when the heads are mature. We use surveyor's tape in the wild and/or plant labels in our yard. You can also write down specific directions, but it's easier to just mark the plant. If you have a smart phone and have the location feature enabled, just snap a picture of the stand. The phone will record the location of the picture so that you can find it again. However, it doesn't hurt to write down the location, too, just-in-case. Some Do's and Don'ts for collecting in the wild. Always get a landowners permission. Never collect in public parks, refuges, preserves, etc. Most of these places prohibit plant or seed collection because they have provided a protected natural environment for the plants to thrive. Try to collect from property scheduled for construction with the land owner's permission. Please don't collect from rare or endangered plants unless the bulldozers are bearing down on the stand and/or you are working with a group like The Nature Conservancy. Even collecting pods from an endangered stand may threaten its survival. Take no more than one-tenth of the seeds in a stand so that enough will be left for reseeding to perpetuate the stand. Collect when they are dark colored, dry and fully mature. Don't gather ones that have been on moist ground as they may have begun to decay, mold or could be infested with insects. For more information download these informative guidelines from Ladybird Johnson Wildflower Center. Another great reference to guide you in your conservation or sustainable gardening efforts. Because flowering and fruiting dates may vary due to weather conditions from year to year, you must learn by observing the process of seed maturation. Keep a journal or a calendar and make notes when plants flower and when the seeds mature. Joining your local native plant society will put you in contact with knowledgeable people who can give you hands-on experience with recognizing native plant seed processes. Once the pods or heads are dark colored, firm and dry, they are usually ready to harvest. Green ones should not be harvested because they usually will not germinate healthy seedlings. Fleshy fruiting plants should be harvested when the fruit has turned from green or yellowish to reddish or blue-purple. You must be vigilant in your observations because delaying just a few days may make the difference between success and failure. 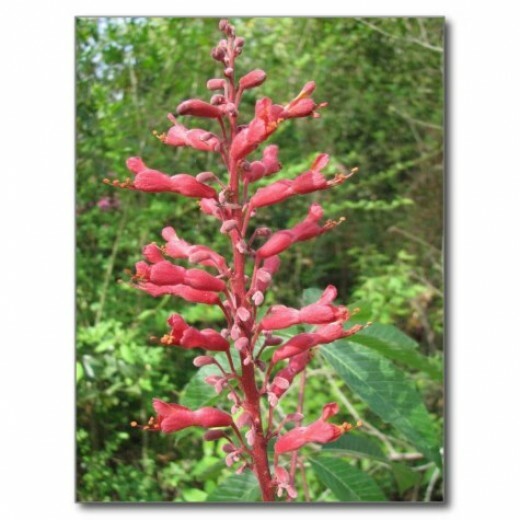 There are many plants, like Salvia coccinea (Scarlett Sage), in which all don't mature at the same time and which drop their seeds as they mature. 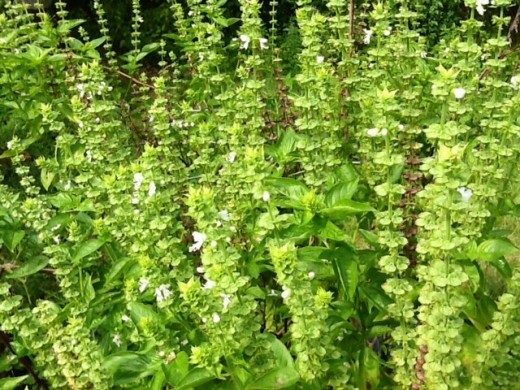 An easy way to gather these is to tie a small paper bag placed over the immature head. If you are a novice and need detailed instructions in saving and sowing seeds, then this is the book for you. When they are dry, they should be removed from the pod or capsule. We place a batch of pods or heads in an old margarine container and put on the lid then agitate it. The lighter chaff goes to the top. You can use a colander or screen to separate the pod / capsule. The seeds can be stored with the chaff, but you run the risk of also storing insect eggs and mold that may ruin the them. Besides being useful, pods and capsules can add a design element to the garden. Store them in paper bags or envelopes in a cool, dark place. Ideal conditions are a temperature of 50 degrees Fahrenheit or less and 50% humidity or lower. If you have room in your refrigerator, then place them there. It's best to stay away from plastic or other containers that do not provide good air circulation, unless they have been thoroughly air dried. Be sure to label each packet with the plant name, date, collector's name and the place collected. I've included both native and introduced flowering plants that have seeds that are easy to save and will germinate well. 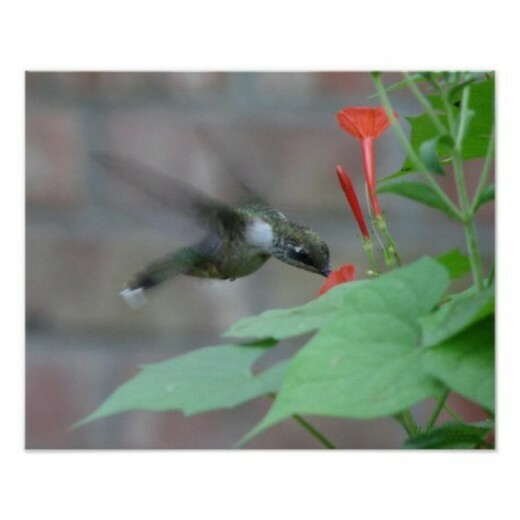 Most are hummingbird and butterfly plants, while some are ornamental. This is an on-going list and I'll add more later. I'll also organize them according to harvest time at a later date. 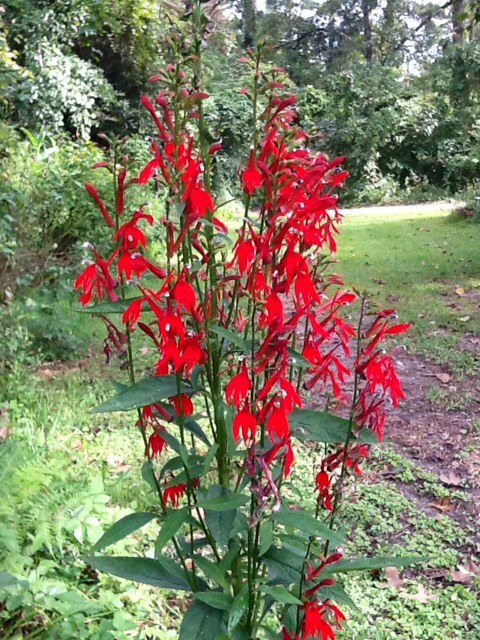 Cardinal Flower and other Lobelia spp. 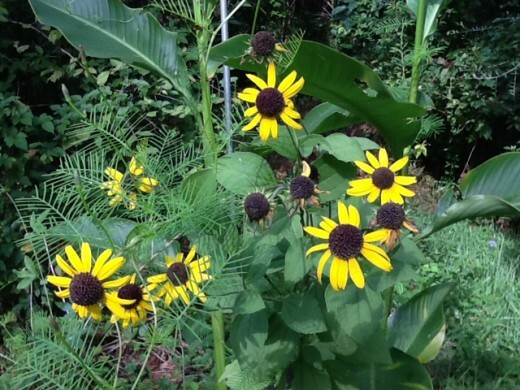 Black-eyed Susans and other Rudbeckia spp. 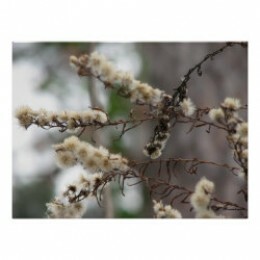 For years, we have been sharing both native plant and easy to grow introduced plant seeds with our friends and family. We discovered that the 2 1/4" X 3 1/2" paper coin envelopes are perfect for giving. 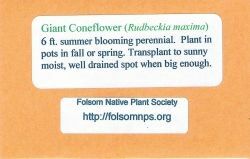 We print out a label containing the planting information and description and stick that to the front of the envelope. Then we put a package into each of our Christmas cards (more for the gardeners on our list). 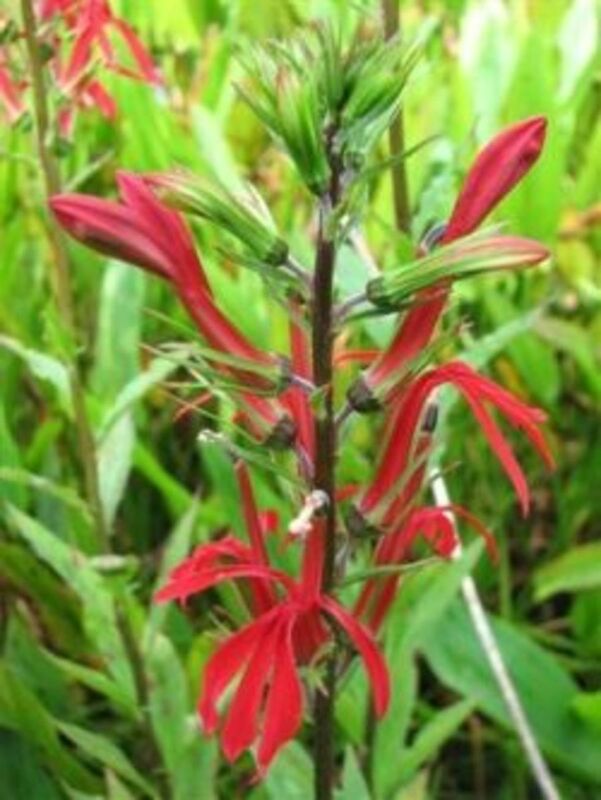 Most people really enjoy and will plant the little extra gift and it's our way of spreading natives and hummingbird and butterfly plants around. Through the Folsom Native Plant Society, one of Louisiana's two native plant societies (of which I hold the office of president), we give out hundreds of packages at our informational booths and when we give presentations about gardening and landscaping with native plants. Besides putting native plant in interested hands, these little packages also help to advertise our organization's website which contains an abundance of valuable information about the native plants of Louisiana. Although I am so tiny. 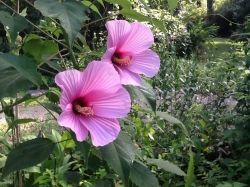 Native Hibiscus moscheutos is easy to start from seed. 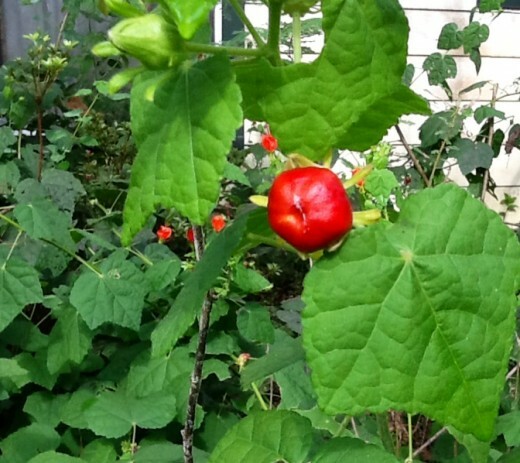 Useful information about growing plants inexpensively. A soft, dark place to stay. We hope we planted a seed. Let us know if we did. You provide real information here and that is always important to me. Great lens, angel blessed. I have always wanted to try this. Awesome lens! Enjoyed my stay here! Beautiful lens and saving seeds makes sense. I love my flowers and I let some of them reseed themselves but others need a little help getting started. Thanks for the question, Spirituality and I appreciate the input. I have added a little more to the items in question and also more about sharing seeds. Now that I'm a Giant Squid, I'll have more time to go back and add information to my on-going lenses (like this one). Great topic for a lens. But a bit more explanation might be in order: why not collect seeds off endangered plants or from parks (for instance)? Lots of great info here. Kudos on a great lens. Glad to have it in my group!